Google will start linking to Accelerated Mobile Pages on Feb 24, Buzzfeed, WSJ readying sites (9 to 5 Google) – Will faster pages make you want to use the mobile web more? Fair Use Week 2016 is Now Underway (Infodocket) – Yes, an entire week of events dedicated to fair use. How Germany’s Gruner + Jahr is winning the fight against ad blocking (Digiday) – Why is it always desktop content that get’s blocked? The Ad Blocking Wars (NYT) – This is definitely heating up…. Eleven Wants to Bring Back Adverts in Books (The Digital Reader) – *Shudders* Let’s just not even go there…. Amazon’s Kindle Daily Deals includes The Beautiful Ashes (A Broken Destiny Novel Book 1) by Jeaniene Frost for 99 cents and The Man Who Killed Kennedy: The Case Against LBJ by by Roger Stone and Mike Colapietro for $1.99. 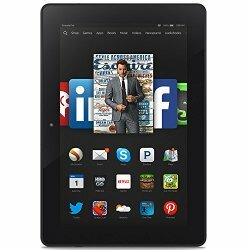 Once again, Amazon is offering the Fire HD 8 in an unannounced sale. You can get the 8GB version for $79.99 or the 16GB version for $99.99. This is been offered several times this week for only a few hours at a time, so I recommend getting it now if interested. The 7′ Fire Kids Edition is also only $99.99 and you can $50 off if buy two with the code KIDS2PACK. You can see all the Fire tablets here. The Barnes and Noble Nook Daily Find is Blood and Steel: Throne of the Caesars: Book II by Harry Sidebottom for $2.99. The Romance Daily Find is Accelerate: A Hotwired Novel by Tracy Wolff for $3.99. Kobo’s Daily Deal is Mangrove Island box set (books 1-3) by Neve Cottrell for $2.99. Today is also the last day of Kobo’s Super Sale. You can get up to 70% off select titles hat are also eligible for Kobo’s Super Points program. iTunes’ Weekly Bestsellers Under $4 includes Blackbirds by Chuck Wendig for $2.99. First, you can save $50 on the Fire HDX 8.9 64GB (that’s 10% off. It is priced at $429.99. There seems to be an 4G LTE version of this still available. You can also find an Origami Case that fits this HDX model available for a reduced price. You can save $30 on the Fire HD 6 Kids Edition in a green, kid-proof case. You can save $10 on the Fire Essentials Bundle which includes the latest Fire 7″ Tablet with Special Offers ($49.99), Nupro Slim Cover ($19.99), and Nupro Screen Protector ($12.99). You can save $30 on the Fire HD 10 Productivity Bundle which includes the latest Fire 10″ Tablet with Special Offers ($229.99), Amazon Keyboard case ($99.99), Amazon Stylus ($14.99) and Nupro Screen Protector ($14.99). You can save $10 on the Fire HD 8 Essentials Bundle which includes the latest Fire 8″ Tablet with Special Offers ($149.99), Incipio Clarion Folio Cover ($24.99) and Nupro Screen Protector ($12.99). These are limited time offers, good only while supplies last. The new Fire HD 8 tablet, normally retailing for $149.99. An exclusive Reader’s Edition brown leather cover for the tablet. 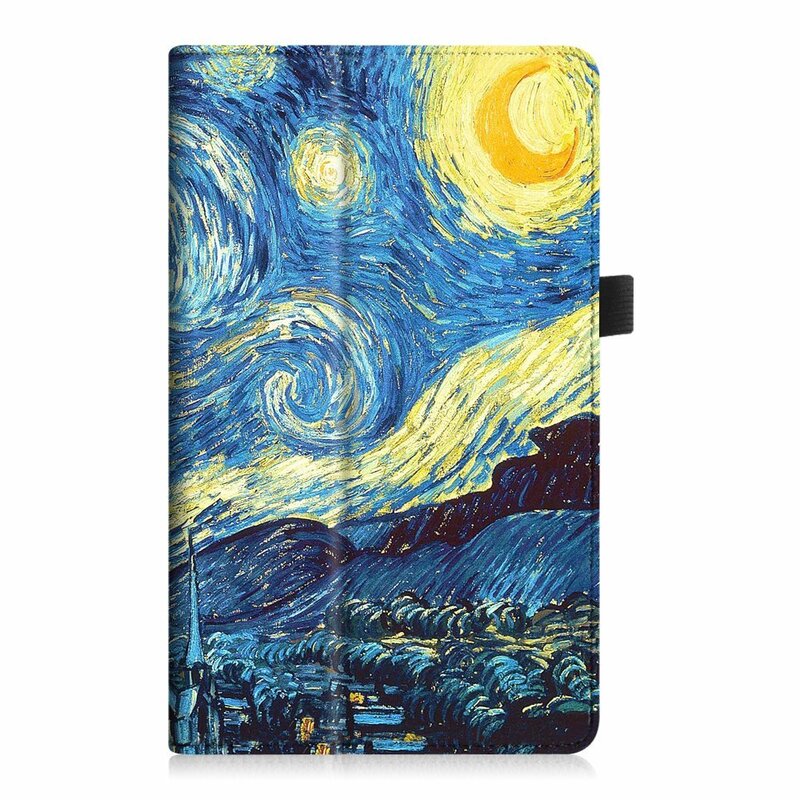 According to Amazon, the cover is designed to give the look and feel of a real book cover as well as protecting the tablet. The bundle is available for pre-order and will begin shipping on December 9, 2015. Note: There is no specified end date for this promotion. Generally, Amazon only makes these bundles available for a limited time.